Style at a price you can afford! Body-Solid is recognized worldwide as the leader in home gyms and strength training equipment. From space saving home gyms that fit in any room to home fitness centers with state-of-the-art designs that can handle multiple users. 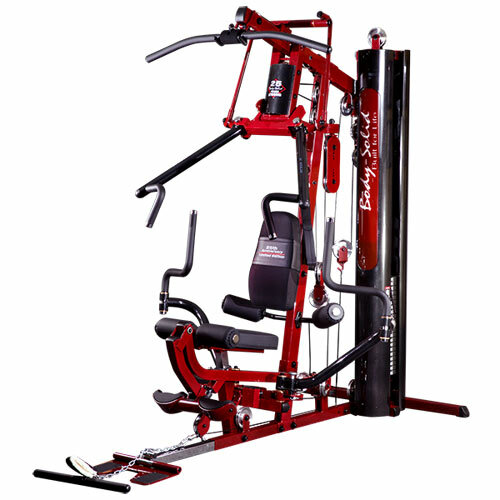 Body-Solid G-Series Home Gyms are developed with the features you want at a price you can afford.